How to Apply Voter ID Card in Lucknow, Kanpur, Ghaziabad, Allahabad, Agra, Moradabad, Varanasi Uttar Pardesh (UP). 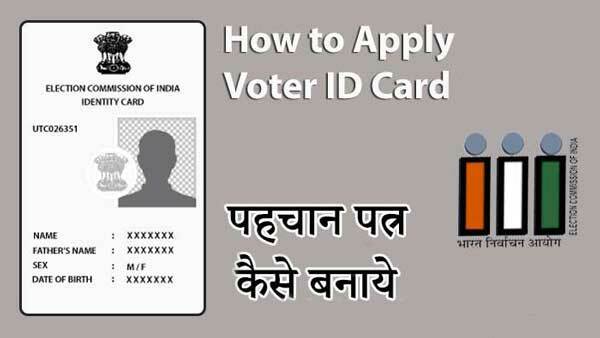 Voter ID card is issued by the election commission of India as an identity document which proves helpful while casting votes for different type of elections in the country. It also acts as a proof for address, identity, and age. 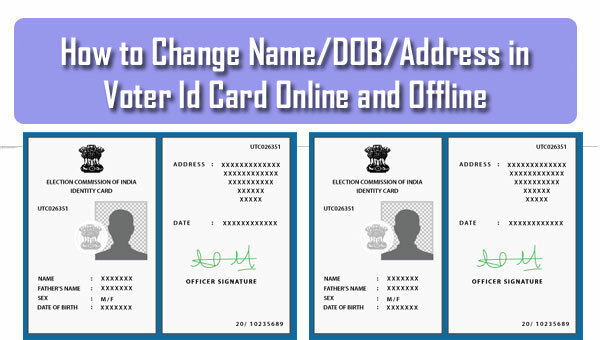 How to Apply Voter ID card Online/Offline in Uttar Pardesh. For online application, visit the official website of Uttar Pradesh, http://www.ceouttarpradesh.nic.in/. Select the assembly constituency you are applying from. After the filing of personal details, enter the house number and your areas pin code. Fill in your mobile number and email id and revise your details once before submitting. Click the submit tab for filing the application. Once submitted, your process is complete. You’ll receive SMS and an email on your submitted email id which will have your application number. This application number will help you to track the ongoing status of your ID card. To check the status, go on the main page, click on the application status tab and add your application number. The verification process will be completed in 15 days by the Booth Level Officer and you will receive your Voter ID Card. Download the application form from the official website via this link: http://eci.nic.in/eci_main/forms/Form%206_Hindi.pdfor get it from the nearest Election commission office. Fill in the details and paste your photograph in the given box. Make sure the size of photograph should be approximately 5 cm x 3.5 cm. With the form, attach other important documents which would be used as age proof and residence proof. Send all the form and attached documents to the EPIC Centre or Voter’s Registration office for your constituency via post. You can also submit the documents and the form to the BLO. After the submission, you will receive an application number which you can use later to track the status of your application by visiting the online portal and filling in the details. You can also SMS the application number and get the current status of your application.